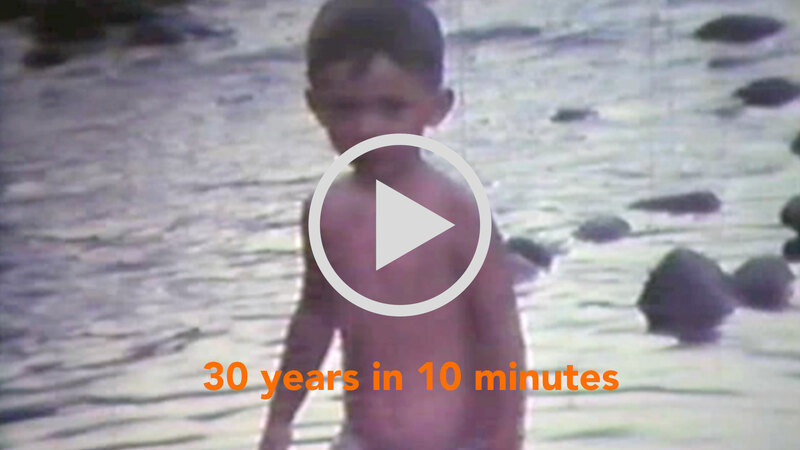 Andrea Innesto ” 30 YEARS in 10 minutes ” something about my life. Andrea Innesto was born in Bologna September 1964, started music studies at age eleven under Prof. Marino Serrazanetti (Santa Cecilia Conservatory, Rome) first approaching transverse flute and later, at 14 Alto and Soprano Sax.Between 1980 to 1982 follows the Ensemble Music Course “Big Band” under the direction of Prof. Marino Serrazanetti. The meeting with famous producer Sergio Bardotti makes possible for young Andrea to step into the recording studios world . In 1985 Andrea Innesto joins Vasco Rossi Band starting so a long series of live concerts, studio and live recordings and countless TV shows up to 2017. In 1986 Andrea becomes part of the “Steve Rogers Band”. In 1986 studio recording of “I Duri Non Ballano” an album with Steve Rogers Band for CBS.In 1988 in studio again with Steve Rogers Band playing “Alzati La Gonna” CBS. At the same time he is also touring with the Steve Rogers Band 1986 and 1987 touring with Andrea Mingardi. Vasco Rossi’s Band music director for the “Fronte del Palco ’90” tour. In 1994/95 Andrea writes and records the soundtrack of the “Pret a Porter Autumn / Hiver” of Paris by the stylist Enrico Coveri getting an enthusiastic feedback from the French press. In 1997 Andrea has the opportunity to meet Nicoletta Strambelli AKA Patty Pravo with which he develops an inspired and fruitful collaboration With Patty in recording studio with ” Bye Bye Patty ” e… dimmi che non vuoi morire. Produced by N. Sepe Epic /Sony music Right after he play live as special guest at the Sanremo Festival ’97. The following years Andrea gets busy in the commitment with Patty Pravo in theatrical tours, TV shows and various recording projects until 2007.Truly memorable his participation to Pavarotti International in 2001. Andrea Innesto is a creative musician, composer, arranger and producer. Since year 2000 he collaborate with movie director Emerson Gattafoni and RAI TV. In 2000 he also became an actor portraying himself as a saxophone player in “Road movie Eldorado ” Rai TV 2001 – a travel through the Australian desert from Perth to Cairns – 10600 km. In this BIO are mentioned the most significative working experiences relating 30 years span, furthermore the countless recording collaborations whit emerging artists and various personal experiments are omitted. © 2019 Andrea Innesto. All Rights Reserved .